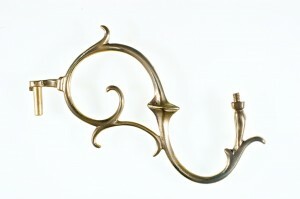 Candle holders and so on – not something I ever wanted to make but there you go! 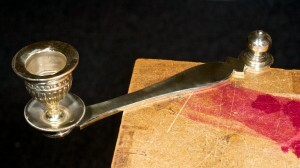 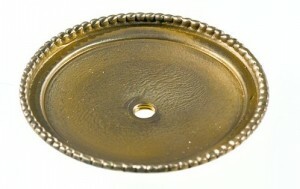 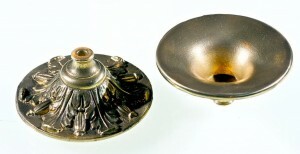 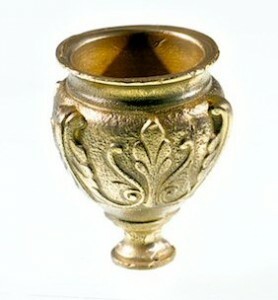 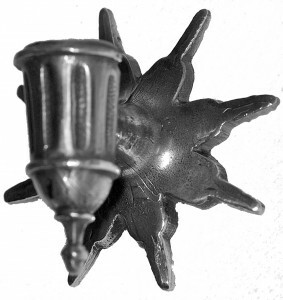 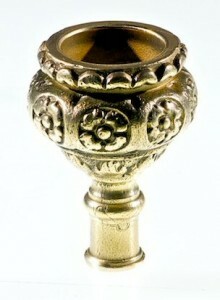 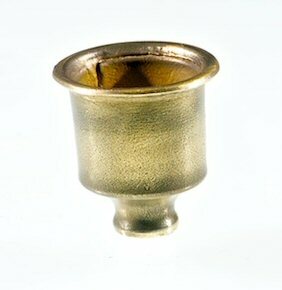 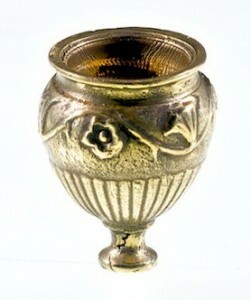 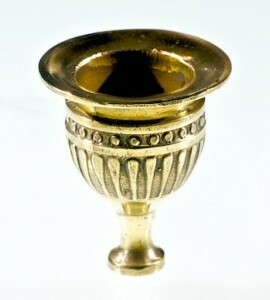 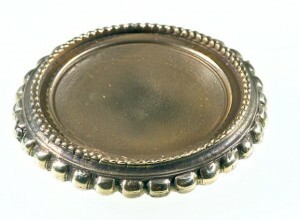 Candle holder and drip-tray on brass swivel; various patterns are available, but this is my favourite. 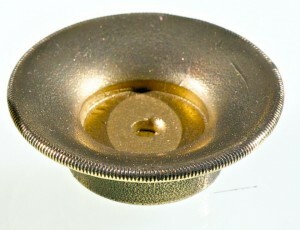 I can supply extra inserts for fitting, so that you can drip wax on more than one instrument…..